The Al Tayer Group (ATG), based in Dubai, is one of the leading retailers in the GCC. Including its retail vertical, ATG is comprised of five companies and 8,800 employees (automotive, engineering & contracting, distribution, services, investments and partnership). 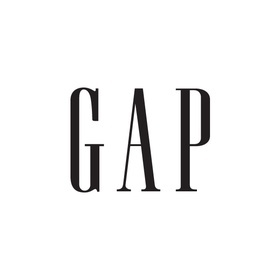 ATG is the operating partner for 60 global leading retail brands across 12 countries including Macy’s, Bloomingdale’s, Harvey Nichols, Gap, Coach, Banana Republic, Crate & Barrel, Gucci, Prada, Armani, Bottega Veneta, Saint Laurent, among others. ATG has over 1.1MM SF of GLA across 200 retail stores. Globally, ATG is the #1 franchise boutique for Jimmy Choo, Thomas Pink, Alexander McQueen and Gap. Bloomingdale’s Dubai is one of the premier department stores in Dubai and the first Bloomingdale’s store outside the U.S. The store, in the Dubai Mall, is 200,000 SF of upscale retailing that includes a 50,000-square-foot home store and Magnolia Bakery, the first of the iconic bakery’s stores to be located outside of New York. Harvey Nichols is a leading upscale department store with several unique specialty areas, including a personal shopping suite, spa services, Beyond Beauty as well as a Juice Bar and other food market concepts. Harvey Nichols Dubai, located in the Mall of Emirates, is 140,000 SF and the largest Harvey Nichols store outside the U.K. Macy’s Abu Dhabi, opening in 2018, is one of the key anchor department stores at Al Maryah Central and the first Macy’s store outside the U.S. 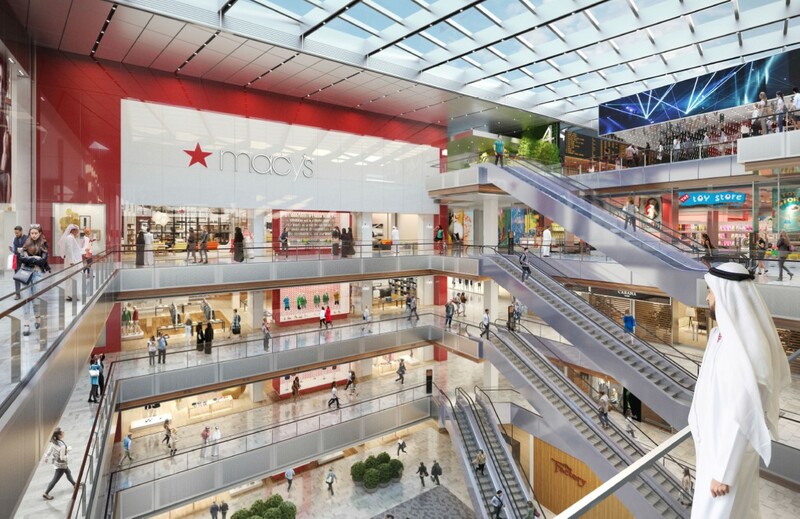 The four-level store will be a highly anticipated new retail experience that will be a major regional shopping destination. 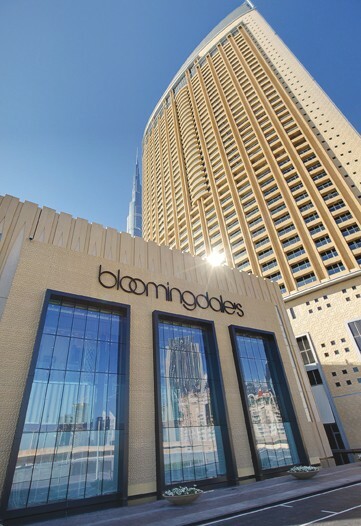 The project will also be home to Bloomingdale’s second store in the UAE. ATG has been a client of TRAUB’s for 12 years. TRAUB advises Al Tayer on business optimization, business development and its department store strategy. TRAUB acts as the Al Tayer Group’s New York City office and is currently providing guidance in the implementation of a revised organization structure for Al Tayer Retail to support its future growth plans. TRAUB also serves as ATG’s department store strategy mentor, supporting all aspects of the current business (merchandising, planning, operations) and advising on strategic decisions and projects. TRAUB works with Al Tayer to securing franchise/JV partnerships with brands as well.